All of our Flexcin formulas include powerful, natural anti-inflammatory ingredients. These ingredients can help with some types of joint pain from swelling and inflammation in a matter of days. A large percentage of joint pain is caused by repetitive stress on the joints. Our ingredients have powerful lubrication properties that all joints benefit from to move freely and reduce wear and tear. 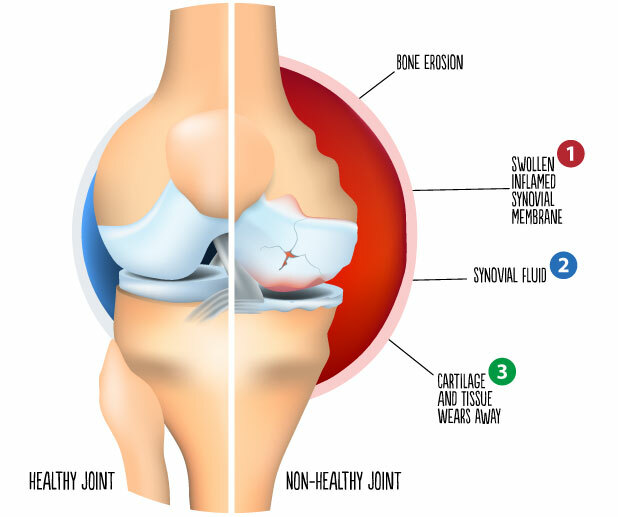 We can treat the symptoms of joint health fairly easily, but that doesn’t really do much long term. Our formulas do this by including ingredients which actually re-build joint tissue for long lasting results.